Imagine a world where devices are much more intelligent than the human beings. What this kind of a world would look like? What we humans will do when electronic devices (enabled with Internet of Things) will outperform us. Would we feel happy enough for getting such a luxury? Or it will be the other way around? You will be shocked to know that we have already moved forward to such developments. The IoT is that celebrated technique that we are talking about. It is only because of Internet of Things that we are able to remain connected 24*7. With the help of this technology, today startups are able to offer data integration services to their clients. IoT in the mobile app development regime is expanding like anything. And, it is not hard to explain the reason behind the same. IoT is an amazing technology that has got a great future in regards to the smartphone development. 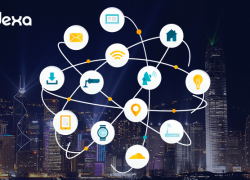 Right from networking chips to small sensors and to the light bulbs, the use of IoT is continually rising in all such devices. Additionally, related industries are making an increased use of this technology in devices such as smartwatches and industrial equipments. The human desire to remain connected to the devices has given more exposure to the Internet of Things. IoT holds a great future as connected “things” send and receive signals through a network. Physical and Digital world is now merging through exceptional IoT and this technology is expected to earn nearly $11 trillion a year by 2025. Now people are more focused on buying connected device for their homes, which in turn is sure to add on to the revenue of IoT. 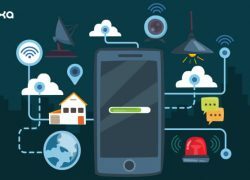 Internet of Things enabled applications can do anything and thus the scope of developing apps with this specific technique is enormous. The apps can be used for controlling home appliances remotely, getting meteorological data as weather forecast or establishing a communication with the manufacturer of devices even from any other location. 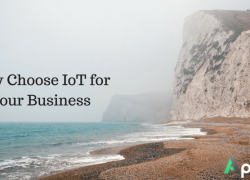 The distance doesn’t matter when you are utilizing IoT enabled applications. The “things” in internet of things are probably the most important elements. These things or the devices have processors, their own operating systems and communication protocol to leverage easy data integration from a device to another. These devices may connect to the internet directly or through indirect ways. 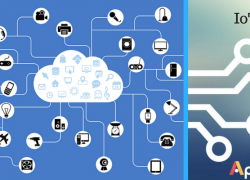 The next important thing that holds importance in an Internet of Things connection is software and use of cloud technology. Software running on the system is responsible for managing the flow of data and updating wireframes when required. The next important element in tier is analytics. The process includes taking the data and analyzing the same. Finally, it is the end user tier wherein the users interact with the application. The application may range from an enterprise app to a mobile application and to a web app as well. In IoT app development, the last two tiers are the most important wherein the mobile app development phase should be done with exceptional strategies. The tools for developing the app, the strategy for developing wireframing and the use of the latest technology is sure to add more to the overall development results. Greater number of companies are investing in rewarding Internet of Things technology. As the internet connectivity is growing every single day, more and more consumers are likely to buy connected devices as their home appliances. 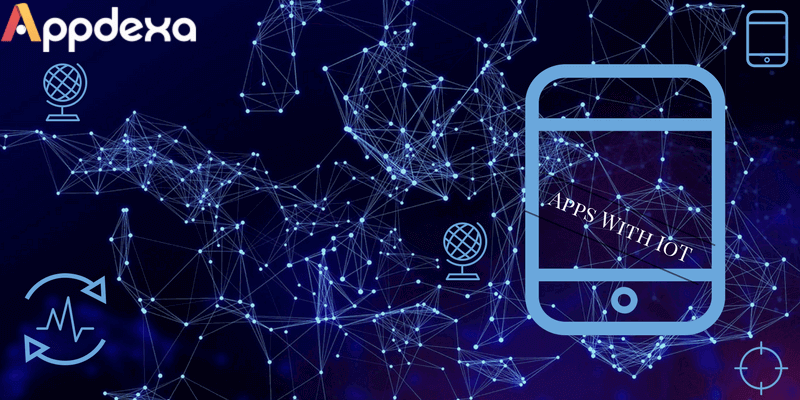 On developer’s part, it is an exceptional opportunity for them to create engaging applications for the users in order to earn increased app revenues.